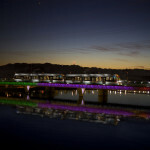 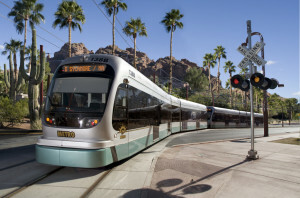 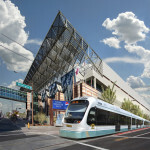 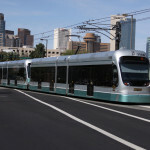 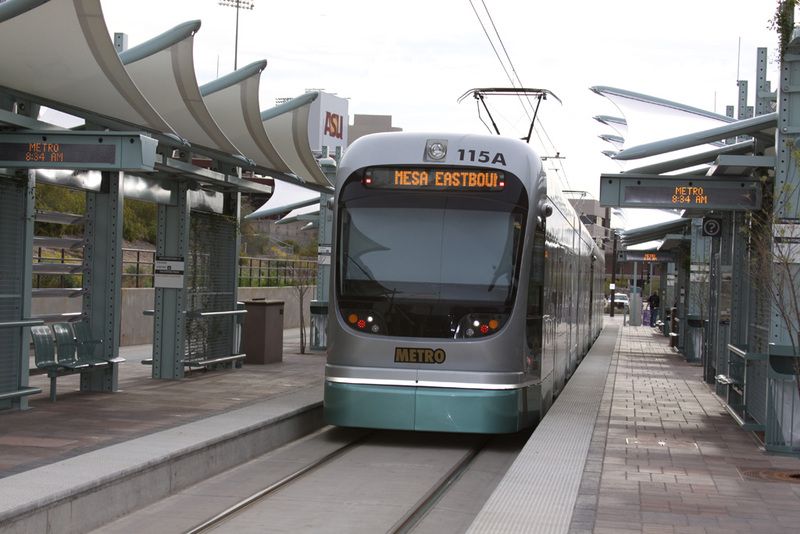 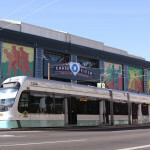 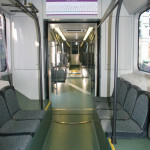 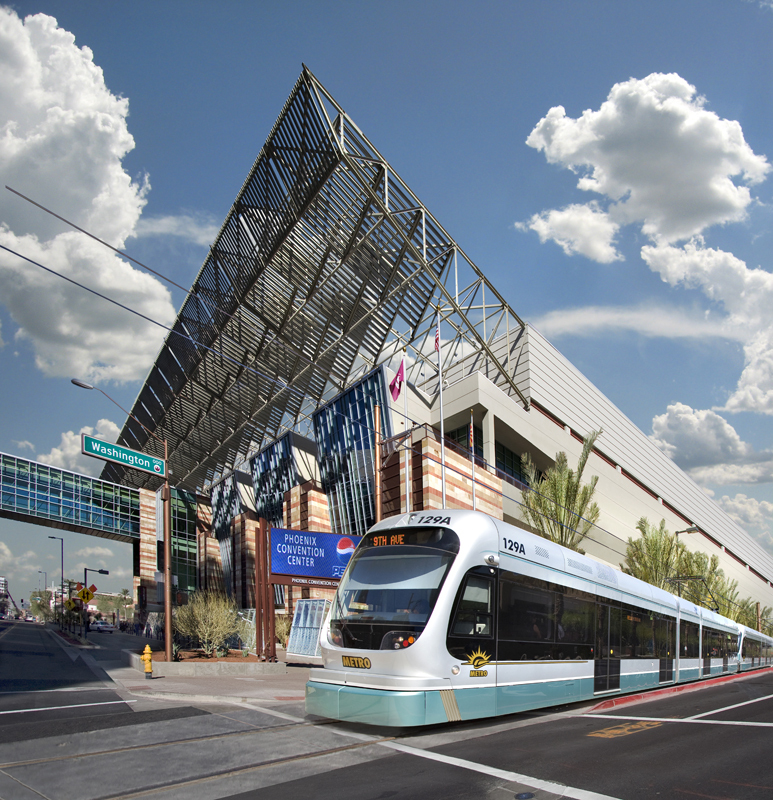 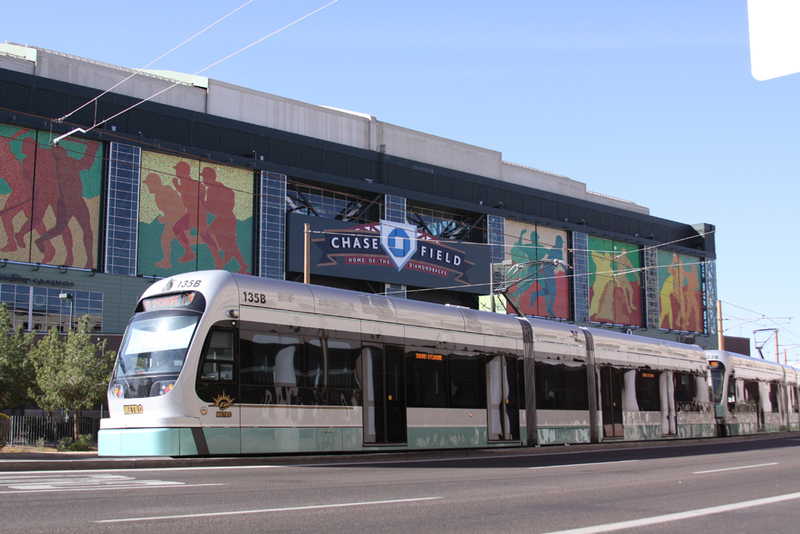 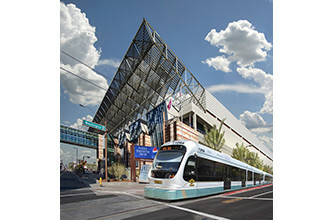 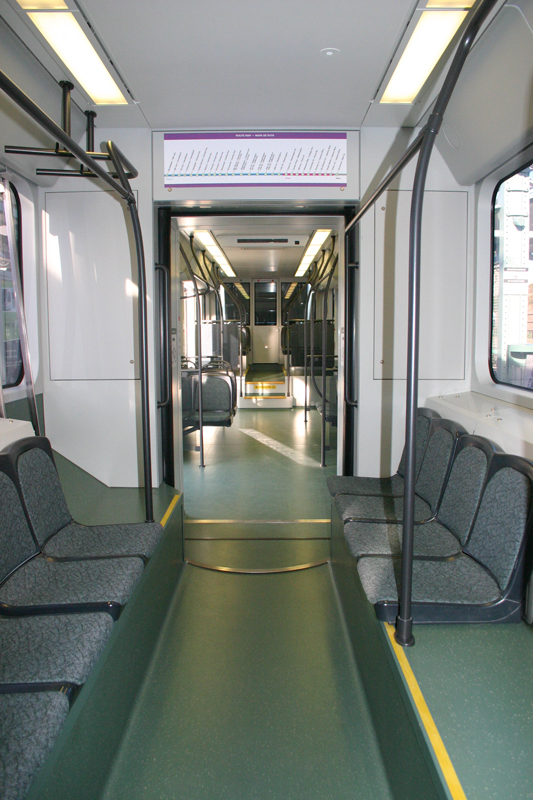 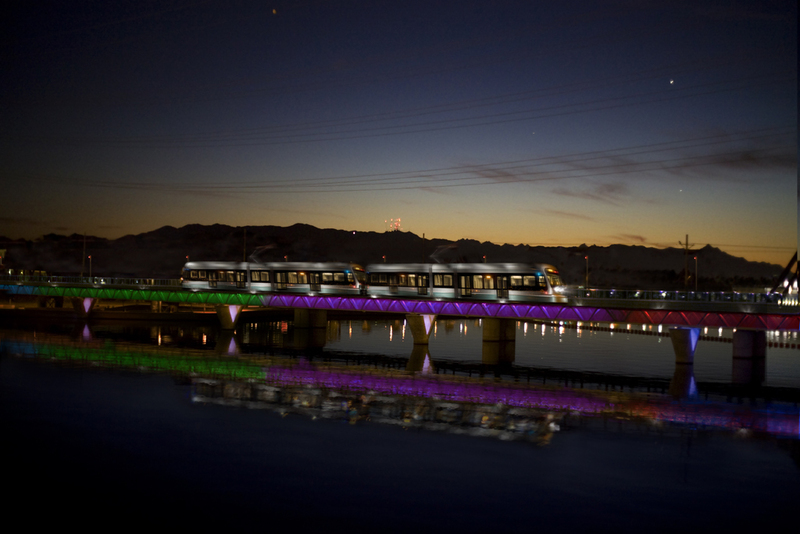 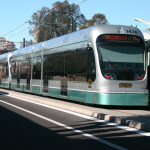 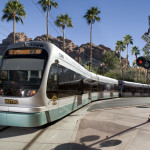 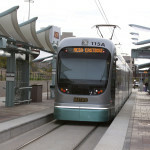 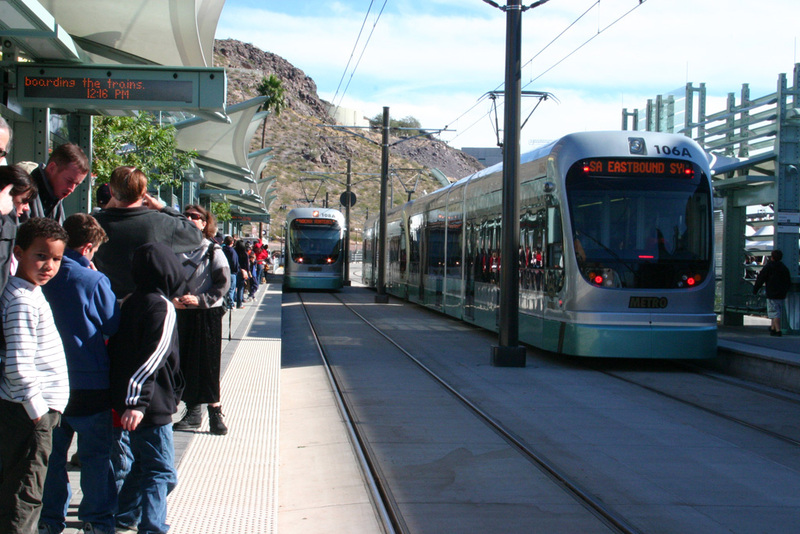 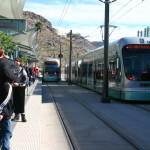 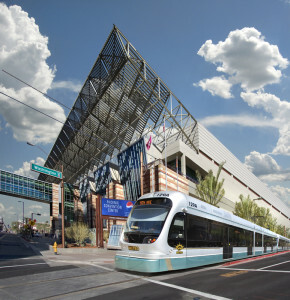 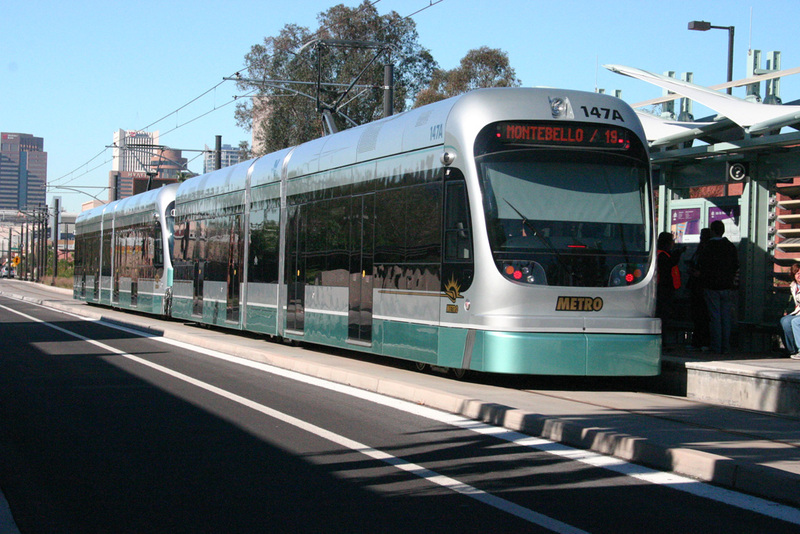 VMR asked us to develop safe light rail vehicles that could run in city streets with mixed traffic and to fit in aesthetically with the Phoenix area. 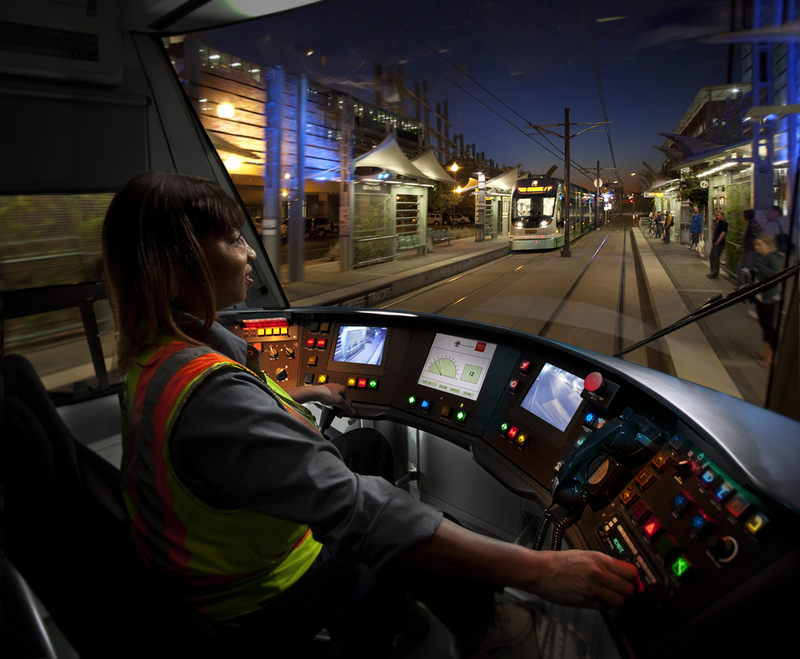 It required precise human and industrial engineering at every stage of the design process. 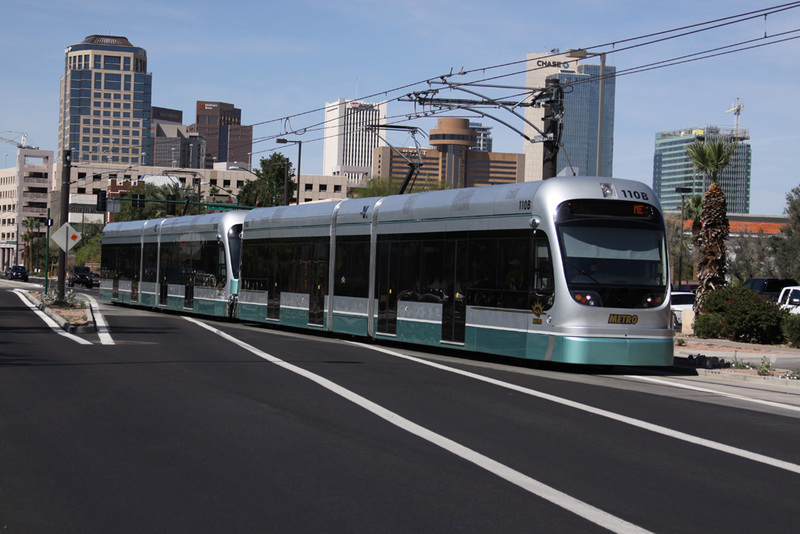 To meet demanding safety requirements, we combined recessed couplers with a newly pioneered energy absorbent bumper cover design to reduce the effects from private vehicle to LRV collisions. 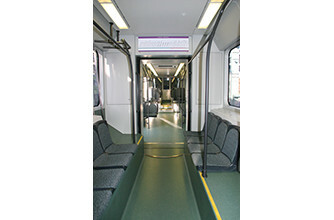 Now service proven, these energy absorbent bumper covers have significantly reduced the damage to the LRV during a collision with a typical road vehicle such as a delivery truck or private auto.